We are a London-based housing company specialised in providing you a “home away from home”. We have at your disposal handpicked apartments exclusively located in Central London, all in close proximity to the London public transport, shopping facilities, restaurants and pubs aplenty, as well as other essential amenities. Our main focus is to ensure our guests have access to homely accommodation and excellent hospitality services, along with a caring customer service. My Stay is your home in London. At My Stay, your emotional comfort is as import to us as your physical comfort. We offer a unique customer service that aims to provide a helping hand whenever needed. Being away from home in a new city can be quite daunting, as we all know that. Knowing that you can rely on us to be there for you will hopefully lessen that concern. 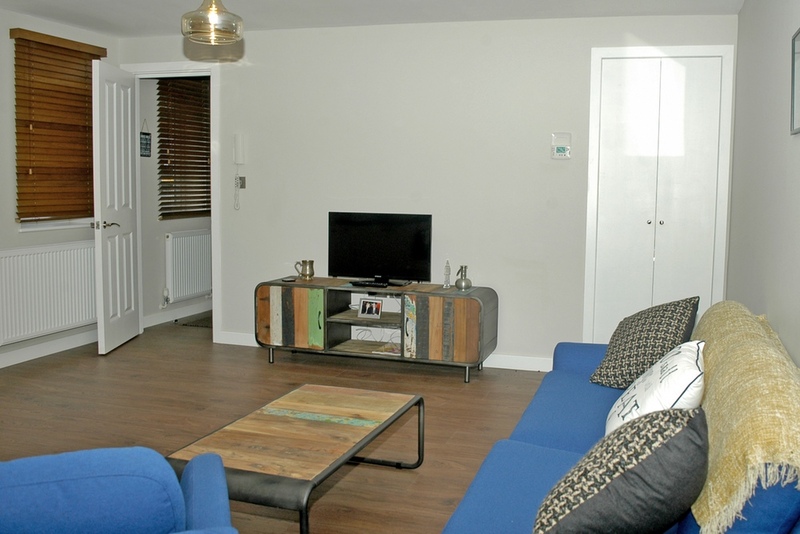 Modern apartments with all major facilities and amenities around, Waterloo Station and the London Eye at your footstep. Brand new houses with lots of internal space, their own garden. Sleeps 6. Old school converted into a modern flat within the Vauxhall, 5 minutes from the river and station. Sleeps 6. Brand new apartments in front of a well connected tube station with 24/7 facilities around it. Sleeps up to 6 people depending on the apartment. Typical garden flat and ample space within a Victorian house. A minute from Clapham High Street and very well connected. Sleeps 6. Easy access to London’s public transport system (Zones 1 & 2). We are always happy to serve our customers. All properties are fitted with the fire and smoke alarms. We have 100% positive feedback. We are available 24×7 to resolve any issues with the property.